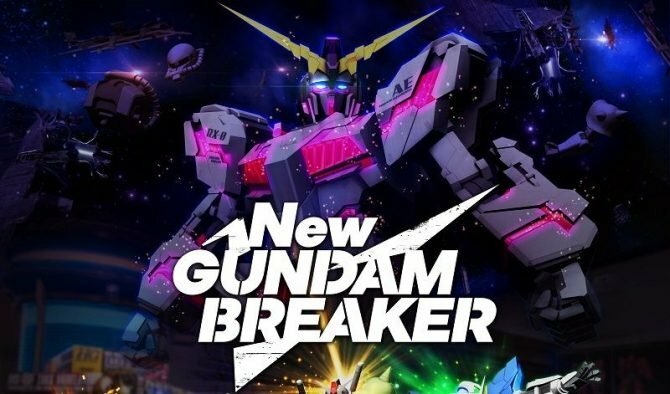 Today Bandai Namco Entertainment announced that New Gundam Breaker will finally release for PC via Steam next week. 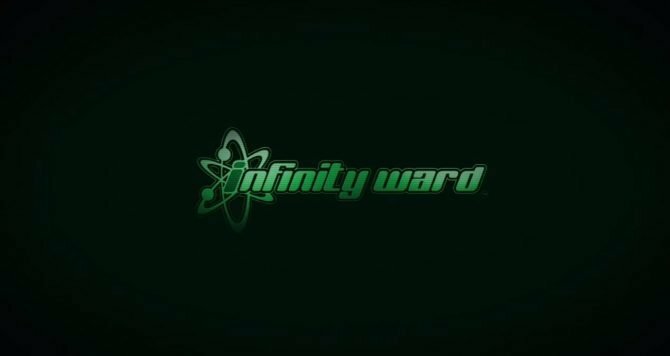 To be more precise, the game will launch on September 25th. 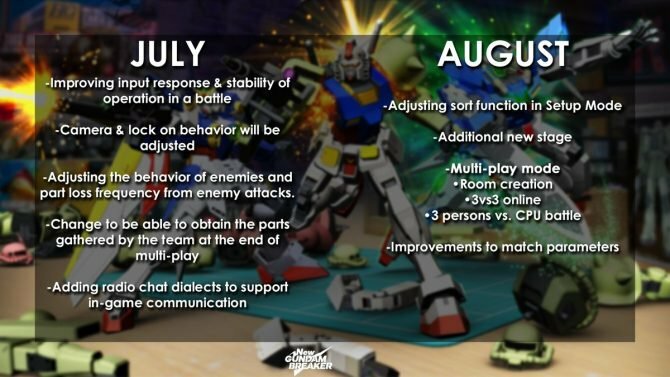 The Steam version will include all the updates released on PS4 up to patch 1.04, including two new stages. 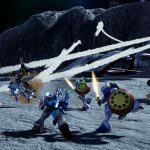 If you’re unfamiliar with New Gundam Breaker, it’s the last release of the formerly console-centric Gundam Breaker series, focusing on extensive customization of your mobile suit as much if not more as on fighting with it. 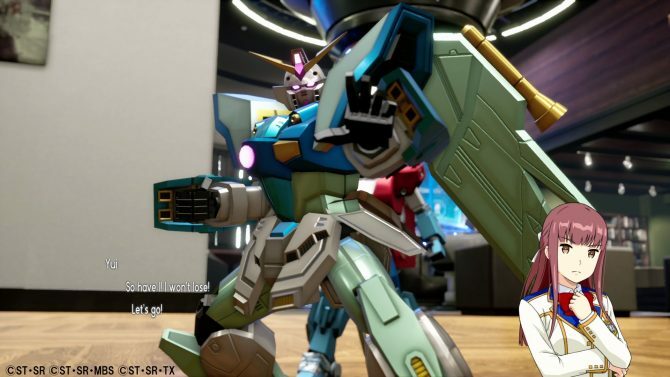 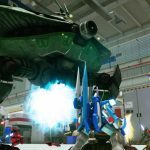 The PC launch was delayed back in June, just a couple of weeks before the original release date, but at last PC players will be able to create their ideal Gundam like their PS4 brethren. 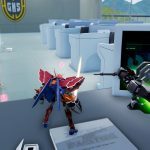 If you want to see more about the game, you can enjoy a batch of screenshots from the PS4 version, two extensive gameplay videos, and the announcement of the PC version. 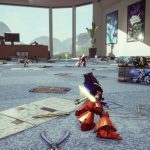 The game is already available on PS4, and that version can be purchased on Amazon.